Purchase a pack of vouchers for your team. Vouchers allow you to provide access to our course lessons for individuals to view on their own. Great for team members or groups who can't meet together for team training. Equip your people for mission by purchasing vouchers to view Fundamentals for Cross-Cultural Missions videos. Each voucher will have a code that will be good for individual videos for a limited time. 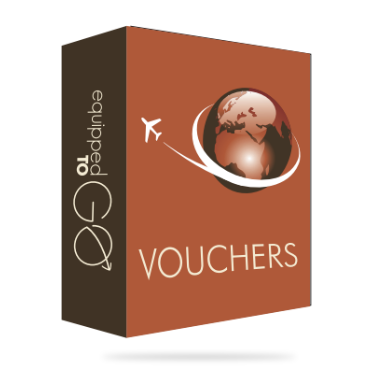 Unlike the monthly subscription, these vouchers can be given at your discretion and viewed by individuals or teams at their convenience in their homes. You can ensure that they are getting these fundamental principles prior to serving and use them as a springboard to discuss important topics they will face while serving one week or one year. 25 vouchers – You will receive a coupon code good for 25 individual lesson purchases. You may distribute the code to your team members so they can access the videos via their own account for free and watch them on their own time and schedule. We want to help you equip more people so, the more vouchers you purchase the cheaper they are!